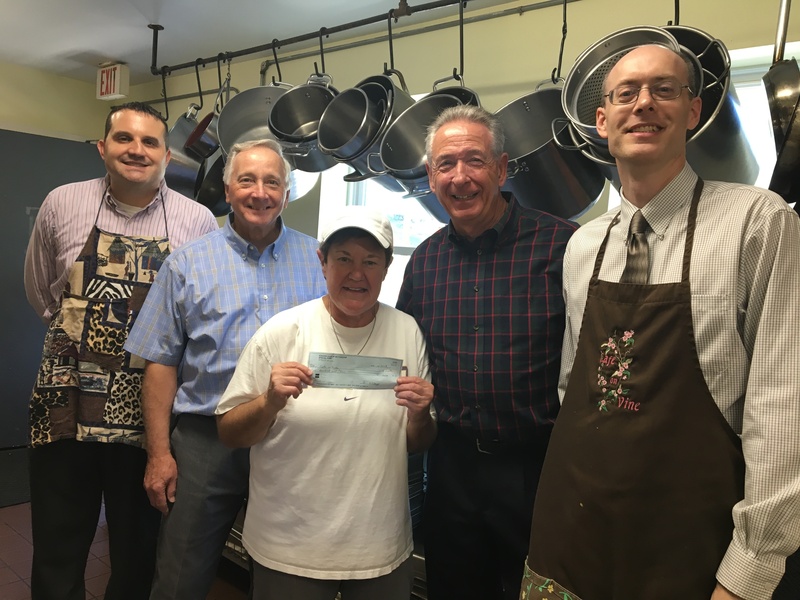 On Tuesday, October 23rd, members of the Bettendorf Kiwanis Club served many meals to the community at the Cafe on Vine in Davenport, Iowa. 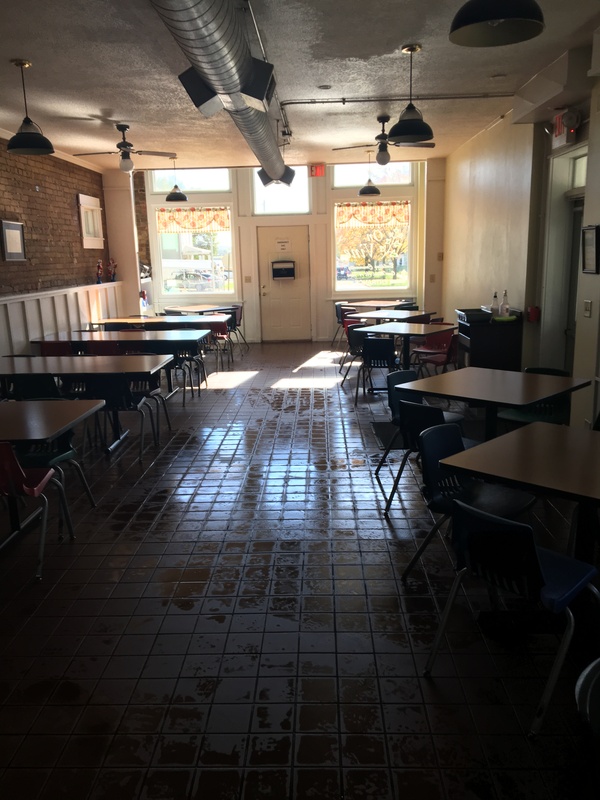 Volunteers also presented a donation check to the Cafe at the conclusion of the service project. The Quad City Dining Tour coupon books are back! Our club has received its shipment of these very valuable coupon books. They are full of buy one meal, get one free coupons at local restaurants. If you support us with your purchase, you assist local charities at the same time! Update: This fundraiser is now complete! Thanks for your support!